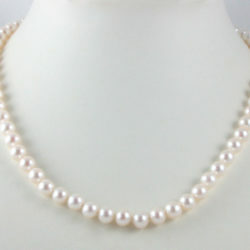 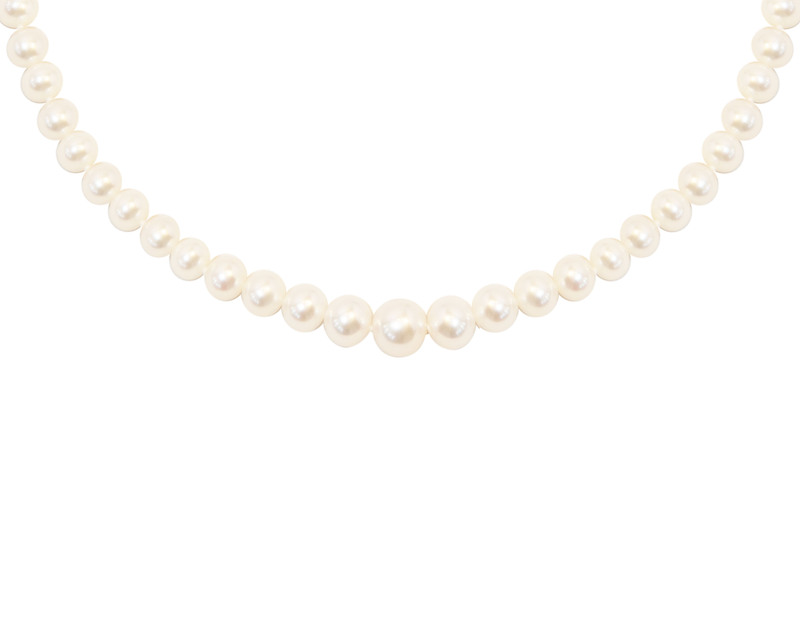 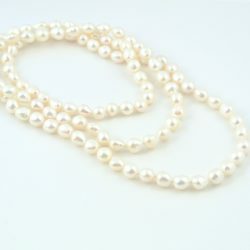 Let us help you tell your story, with this ever-lovely single strand of freshwater pearls. 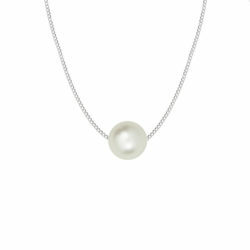 Graduated from 9.5 down to 3.5 mm, this elegant necklace bespeaks of enduring love and happiness. Available in your choice of 16, 18 or 20 inches, our Love’s Story Necklace closes securely with a lobster clasp.